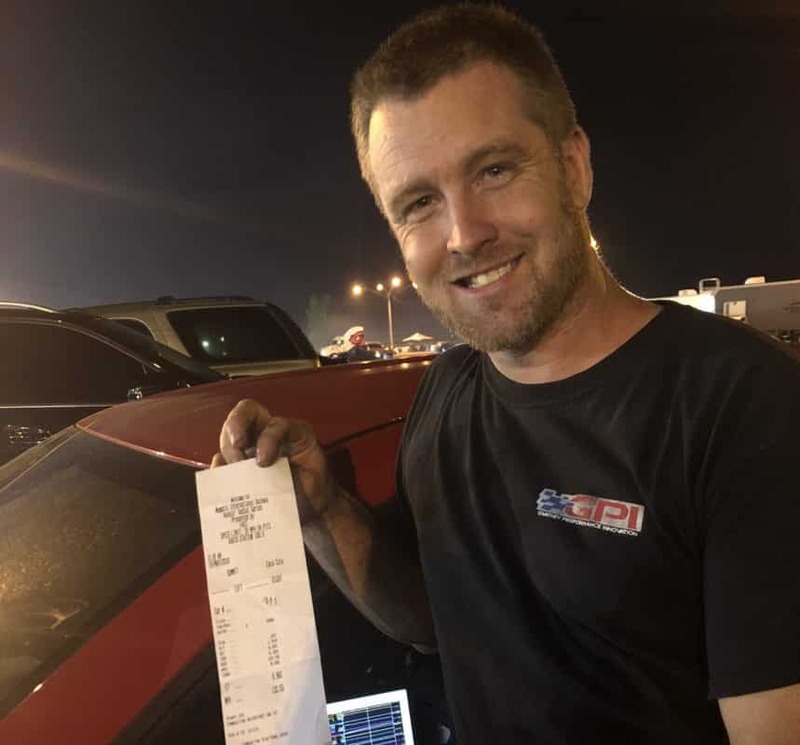 Congratulations to our own Ryan Stevens for setting the new Stock Bottom End NA 5th Gen Camaro Record! 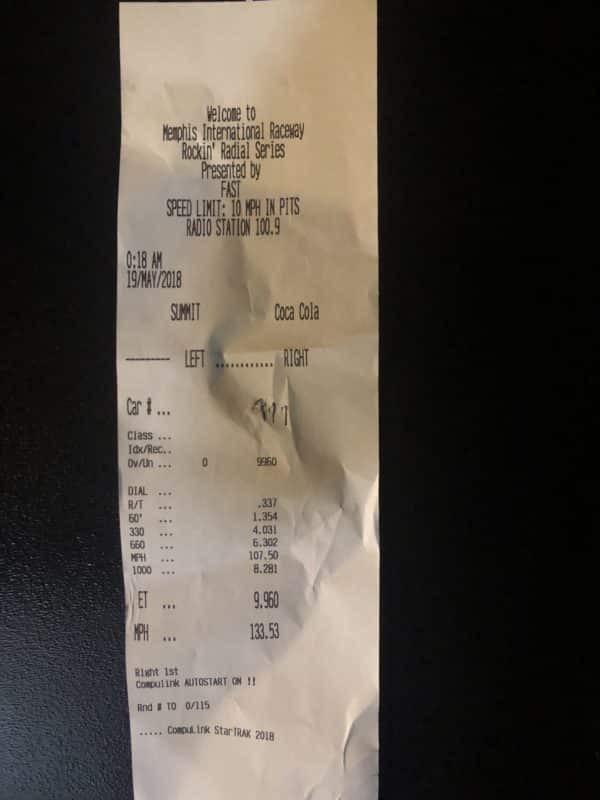 After years owning the 5th Gen NA record with his previous 416ci setup – he decided to reenter the Stock Bottom End ring. In preparation for CamaroFest 2018 – he decided to start from scratch with a new setup. On his 3rd pass of the night with the new setup – he had broken the previous record with a 9.96 @ 133.53mph! The bar has been raised.